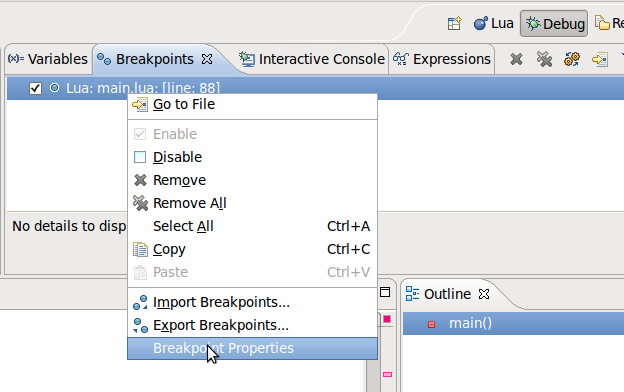 Access to breakpoint properties dialog. current 11:43, 18 November 2011 624 × 392 (38 KB) Jdesgats.sierrawireless.com (Talk | contribs) Access to breakpoint properties dialog. This page was last modified 11:43, 18 November 2011 by Julien Desgats.